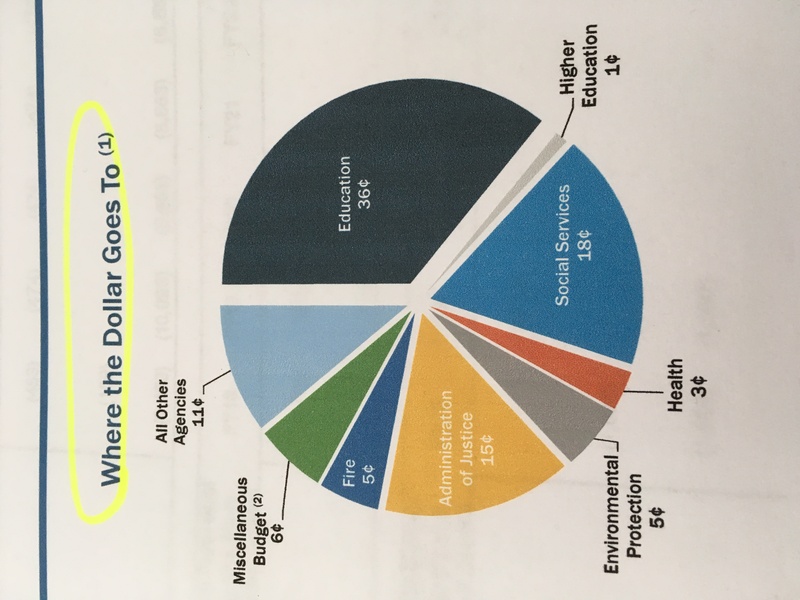 Here is a Pie Graph from the Budget Documents – ANYBODY SEE PARKS HERE? 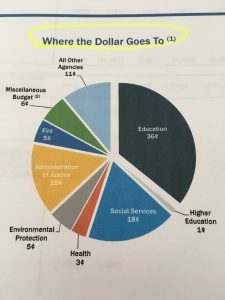 Tuesday March 27, 2018, there will be a budget hearing on Parks and Recreation. It will be held in the Committee Room of City Hall. The Parks Department will go first at 1 pm; and the public is invited to speak around 4 pm.